Will Klaus Die to Save Hope in ‘The Originals’ Series Finale? 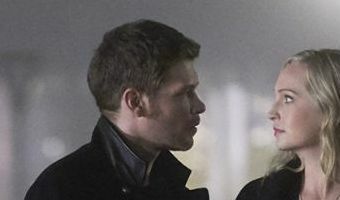 Culture All Klaus had to do to complete his plan and save his daughter’s life was push a stake into his own heart when the penultimate episode of The Originals ended Wednesday. The Hollow, the spirit of a powerful witch, possessed Hope Mikaelson (Summer Fontana) in Season 4. 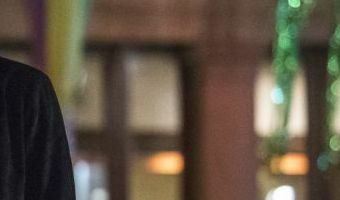 In the finale, witch Vincent Griffith (Yusuf Gatewood) took it from her and divided it among her father Klaus (Joseph Morgan) and his siblings, Elijah (Daniel Gillies), Rebekah (Claire Holt) and Kol (Nathaniel Buzolic). As the first vampires, their bodies were powerful enough to contain it. They and Hope couldn’t be near each other or the Hollow could find its way back together to terrorize the world. Each time they reunited, another apocalyptic event—including a rain of blood—occurred. Hope (Danielle Rose Russell) cast a spell to take the Hollow back before the death of all firstborns in Season 5. 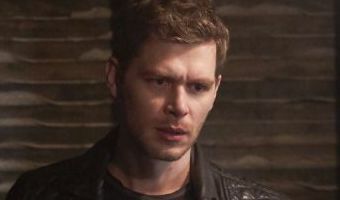 The Hollow’s dark magic was killing Hope, and in the penultimate episode of the CW … [Read more...] about Will Klaus Die to Save Hope in ‘The Originals’ Series Finale?